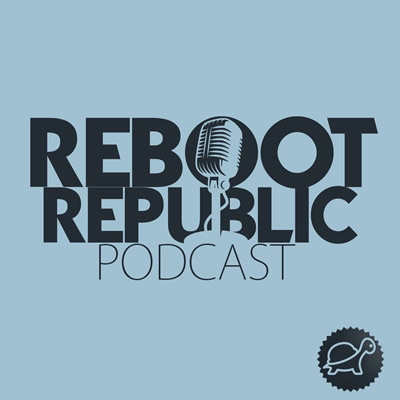 This Reboot Republic Podcast talks to Tanya Ward, the Chief Executive of the Children’s Rights Alliance (CRA) and former Deputy Director at the Irish Council for Civil Liberties (ICCL). We discuss the CRA’s 2019 Report Card that identifies and evaluates the Government’s progress on actions for Children. The highest individual grade in Report Card 2019 is an ‘A-‘ for ‘LGBTI+ Children and Young People’, with the lowest grade being awarded for ‘Child and Family Homelessness. We also talk affordable childcare and discuss the scandal of child poverty in Ireland, solutions and policy alternatives – and the collaboration with the Irish Times and the Children’s Rights Alliance in the No Child 2020 campaign – to build this conversation on the causes of child poverty and what it will take to end it. The conversation is inspired by the one hundred year anniversary of the Democratic Programme of the First Dáil on 21 January 1919.